Professional Hairdresser UK – Keen For Green? 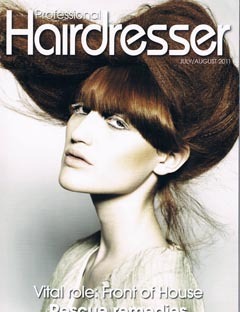 Professional Hairdresser UK presents Zerran RealLisse Smoothing Shampoo as one of the product picks for their Green Supplement in the July/August 2011 edition. Also in this issue, Zerran UK debuts their iconic trade ad for the Zerran RealLisse brand.